MEPs agreed on Thursday (7 September) to raise the bloc’s proposed energy efficiency targets post-2020 in order to improve chances of meeting EU obligations under the Paris Agreement on climate change. 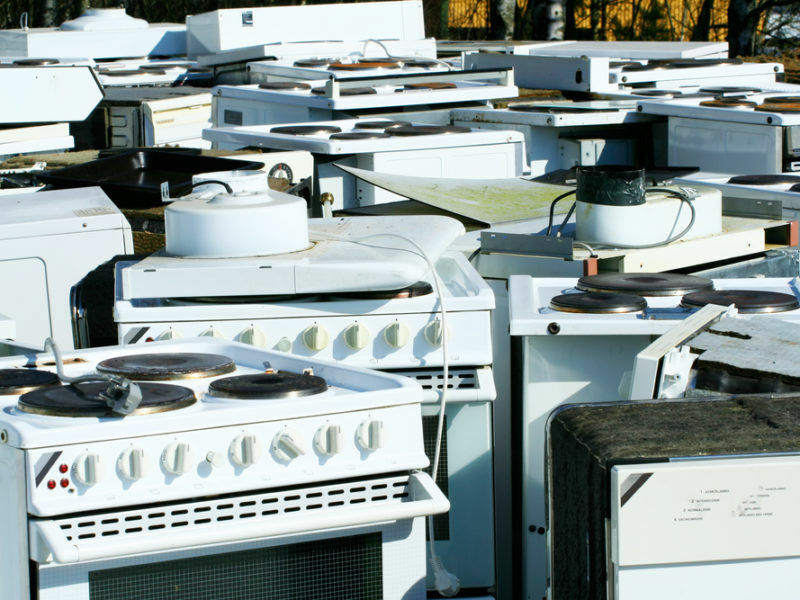 Members of the European Parliament’s environment committee (ENVI) supported increasing the European Commission’s proposed 30% legally-binding target to a more substantial 40% as well as closing a number of loopholes that undermined annual energy savings. The committee’s opinion came in reaction to the Commission’s proposed Energy Efficiency Directive unveiled in November 2016 as part of the Clean Energy Package, aimed at moving towards a decarbonised economy by 2030. MEPs in the energy committee (ITRE) are due to adopt their own position on 28 November. As the lead Parliament committee in charge of the directive, they will come under pressure to match the same high standards set by their ENVI counterparts. Current energy efficiency legislation obliges member states to save the equivalent of 1.5% of energy sold to consumers every year. But there are a number of loopholes which mean savings across the EU are reduced to just 0.75%, including exempting the transport sector from the obligations. Those loopholes were closed by the ENVI lawmakers, meaning member states will have to hit their full targets by increasing the rate of building renovation and promoting more efficient consumer goods, like insulation. Spanish energy firm Iberdrola’s Director of Climate Change, Gonzalo Saenz de Miera, told EURACTIV.com on a recent visit to Brussels that his company will stick to the 1.5% target by “improving the insulation on windows that will reduce the consumption of gas. Or by improving the efficiency in the transport sector”. “We’re not going to provide insulation services ourselves. Energy efficiency businesses will sell their services to companies that are obliged to make the reductions” and make those available via a system of white certificates, Saenz de Miera said. The agreement reached by the committee differs from the so-called general approach brokered by EU energy ministers back in June. That compromise settled on a non-binding target of 30%, after some member states even argued in favour of an indicative 27%. 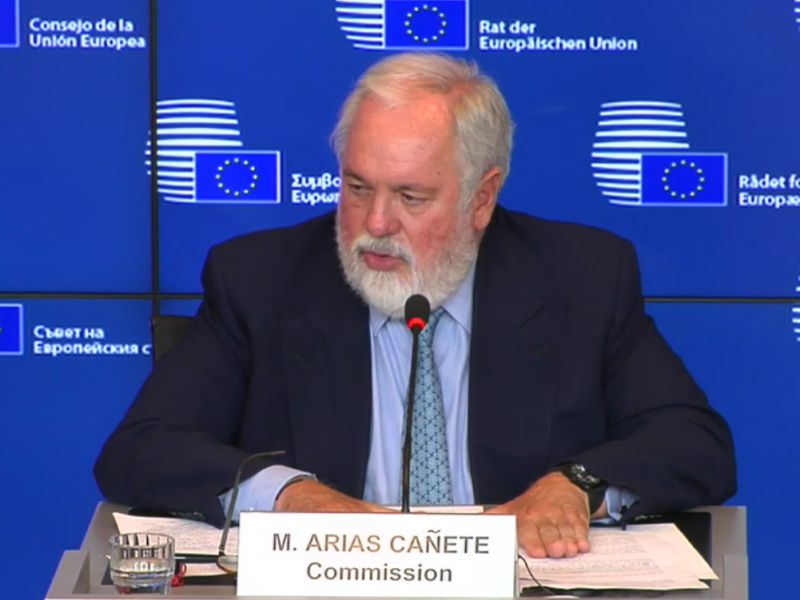 EU Climate Commissioner Miguel Arias Cañete at the time lamented the “significant reduction” in ambition compared to the original proposal put forward by the EU executive but acknowledged that the “worst political scenario would have been to have no general approach”. The EU’s 28 energy ministers on Monday (26 June) agreed on a general approach to the revisions of two key energy efficiency directives. 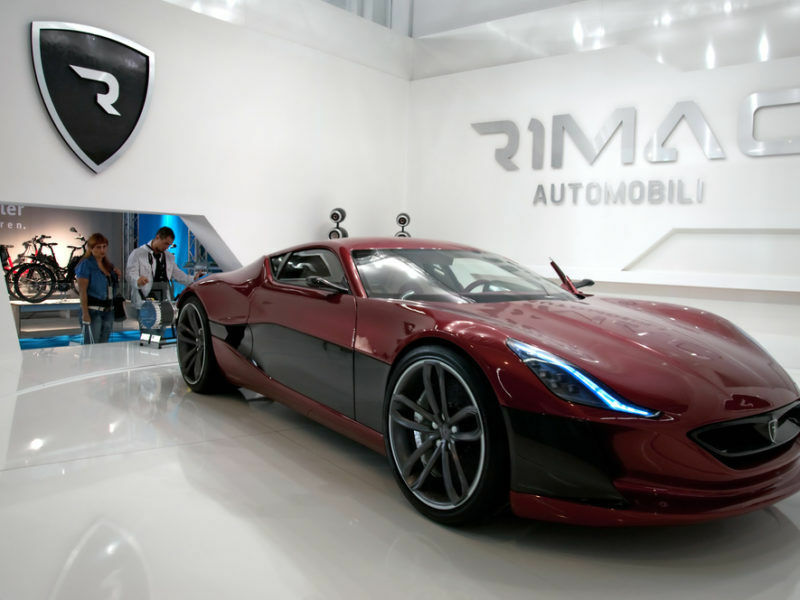 But the European Commission lamented a “significant reduction” in ambition compared with its original proposals. Under the Council’s approach, the energy saving target would stay at 1.5% but the period in which it will apply would be split in half. In other words, if the Commission’s 2024 assessment shows the EU is on course to meet its goals, the 1.5% mark will be slashed to just 1%. 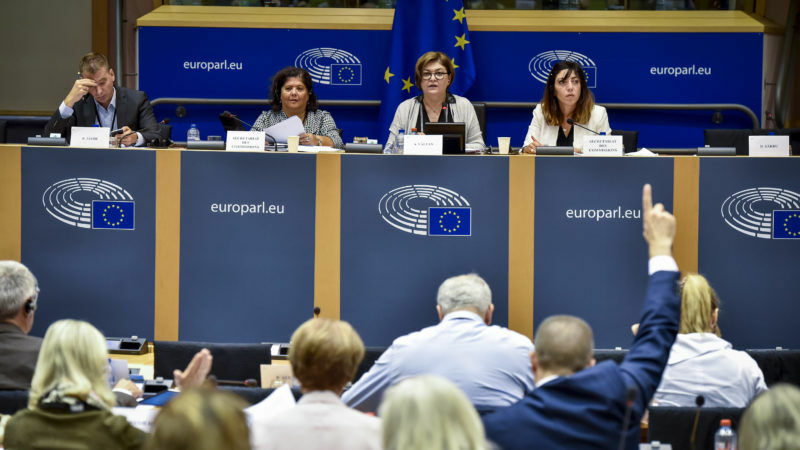 A study recently published by the European Commission showed the positive impact of a 40% efficiency target on GDP, healthcare costs and emissions, which ITRE MEPs keenly discussed at a debate on renewable energy earlier this week. The European Parliament’s energy committee confirmed on Monday (4 August) that MEPs want renewable energy targets to be more ambitious than the proposal put forward by the Commission. Finnish Suomen Keskusta MEP Anneli Jäätteenmäki (ALDE) also saw her draft opinion on the Energy Performance of Buildings Directive adopted, which increased the emphasis on improving energy performance in conjunction with ensuring a healthy indoor environment. Jäätteenmäki’s draft also proposed scaling back the Commission’s objective for electric car charging obligations, arguing they would “undermine the efficient allocation of both private and public money”. The executive’s initial proposal wanted non-residential buildings with more than ten parking spaces to have charging ports in 10% of those spaces. 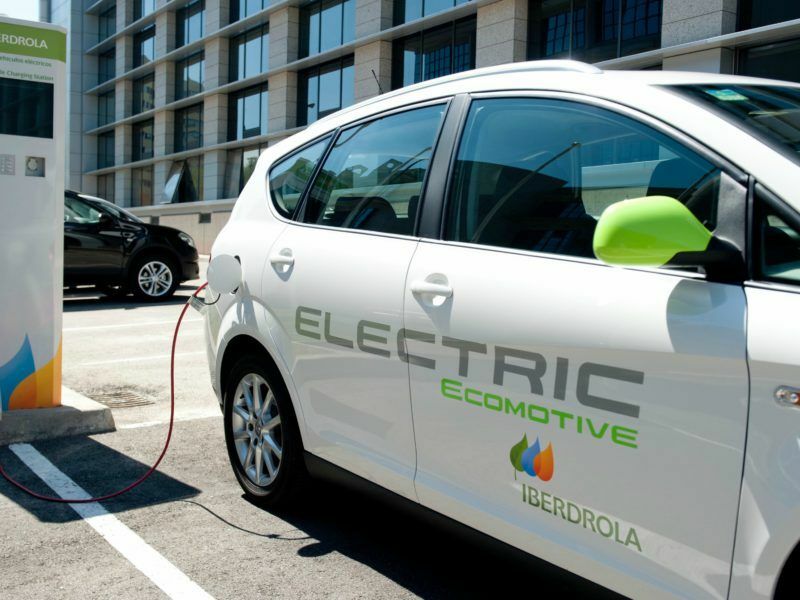 The Finnish MEP’s draft opinion wanted to downgrade that to a requirement that “one of every ten is ducted to enable the installation of recharging points”. But the amendment as it stood failed and instead “one of every three” will be provided with the right infrastructure in new buildings or old buildings undergoing a certain type of “significant renovation”. Jäätteenmäki told EURACTIV she “would have preferred less strict requirements” but acknowledged that the eventual compromise was not too different from the one she proposed. Another compromise on residential buildings did manage to pass unchanged. ENVI’s adopted opinion will now also be considered by the ITRE committee, which will vote on 11 October. 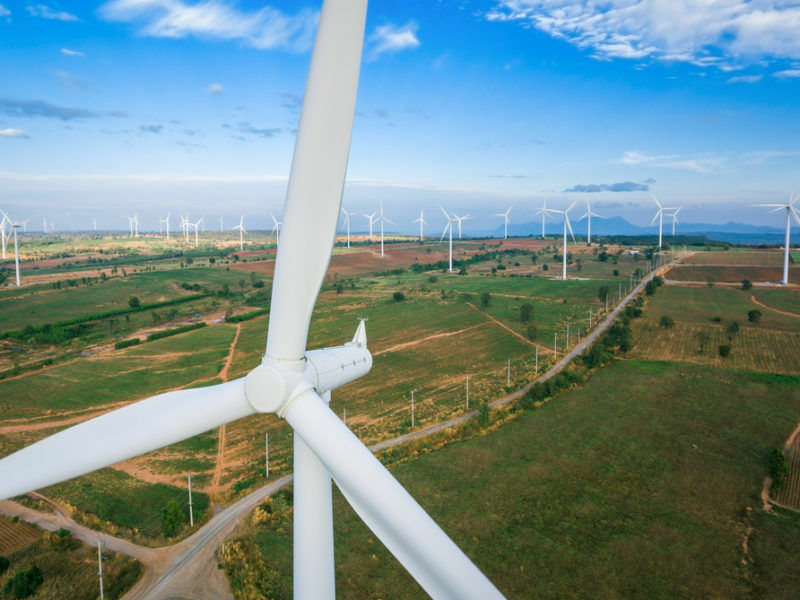 Clémence Hutin, climate justice and energy campaigner at Friends of the Earth Europe, said: "This file is central to EU climate action: according to the International Energy Agency 76% of the EU's emission cuts must come from efficiency. The environment committee has advocated ambitious action that would enable a halving of emissions up to 2030." 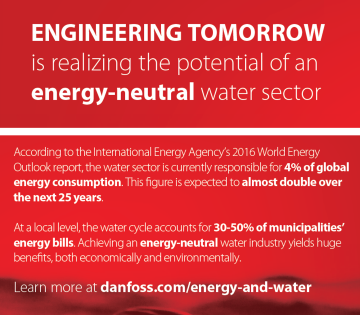 Alix Chambris, Director of EU public affairs at Danfoss, said: "The ENVI committee’s vote is a good step to unlock the energy efficiency potential that lies in the forgotten dimension of buildings, i.e. the controls of energy flows. It puts the end-user in control of their energy consumption at home. We are now looking for the vote in the industry committee to go even further. Now is the time to adopt an enabling regulatory framework that will accelerate the transition to smart buildings." Céline Carré, President of EuroACE, said “At a moment when news is reminding us that climate change is present and not future, it is essential to put in place the right EU policy framework which gives business and finance the needed confidence to accelerate building renovation. And only a solid 2030 and 2050 framework, equipped with building renovation milestones, will secure adequate investment for all European citizens to enjoy the various benefits stemming from energy renovations." It’s a pity that parliament hasn’t kept up on changes in carbon budgeting science (i.e. based on atmospheric concentration of CO2). To avoid the 2oC limit in the Paris Agreement, globally we must reach zero emissions by 2050. But for north-south equity as provided in the Agreement, the wealthy nations must reach zero emissions by about 2035. I wish the EU would set a better example.